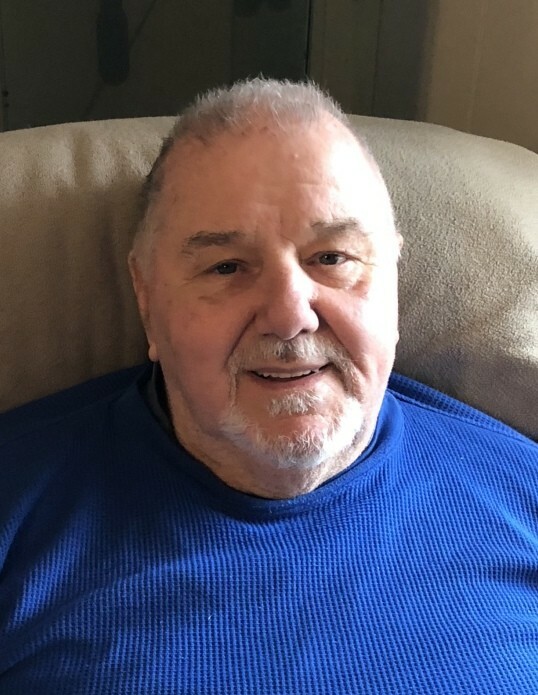 Obituary for Robert Schiffhauer | Francis G. Ozog Funeral Home, Inc.
SCHIFFHAUER - Robert J., 80, of Brownstown passed away March 23,2019 at Richland Healthcare and Rehabilitation Center after a short battle with brain cancer. Born January 30, 1939 to the late William G and Marie (Scheer) Schiffhauer. Also preceded in death by sisters Marie Long, Dorothy Blalock, Mildred Malek, JoAnne McKool and Loretta Klug, and brothers Richard and William Schiffhauer. Survived by wife Donna (Hern) of 56 years of marriage. Also survived by children Robert T, Gregory and wife Debbie (Jennings) , Wendy, Michael and good friend Cindy Costa, Jason and wife Amy (Naugle), Eric, Heidi and husband Bill Cover and Justin. Also survived by grandchildren Joshua, Joel and wife Marla (Fleegle), Alexis, Alexandra, Abigail, Ethan, Ashton, Brenden, Iliana, great grandson Keith, step grandchildren Katelyn, Marissa, Haley, Madison, Sami, Jarrott and step great grandchildren Braxton, Xander and Ryker. Also survived by brother Raymond and wife Barbara and sister in law Cheryl and husband Bruce Smith as well as numerous nieces and nephews. Graduated from Johnstown Catholic High School in 1957. After graduating Bob worked for Kinol Brothers Tile Company. He would talk about how he laid tile in the PA Turnpike’s Allegheny Mountain Tunnel. Worked as a Brownstown Municipal Worker, retired from C&BL RR as a supervisor of the track department, retired from Ferndale Area School District as a custodian and tutored in the Carpentry Shop at the Hiram G Andrew Center. Bob was a former president and assistant Fire Chief of the Brownstown Fire Dept. He loved to walk around the Boro to talk to the neighbors. He also liked woodworking and gardening. Funeral Service Mass will be held at St Michael’s Catholic Church in Brownstown Friday March 29, at 10:00 am. Private committal at Grandview.